Our annual Kid’s Adventure Day began many years ago in the effort to expose more children to the outdoors and outdoorsman activities. 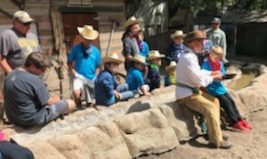 With the help of the San Luis Obispo County Fine’s Committee, Pat Loomis, and others, we have been able to carry on this tradition of providing a fun and educational experience. Download the Kid’s Adventure Day Application here. Must be turned in by April 22nd. Through donations and partnerships with other like-minded organizations, we are able to reach more kids and fund educational programs at schools throughout our county. 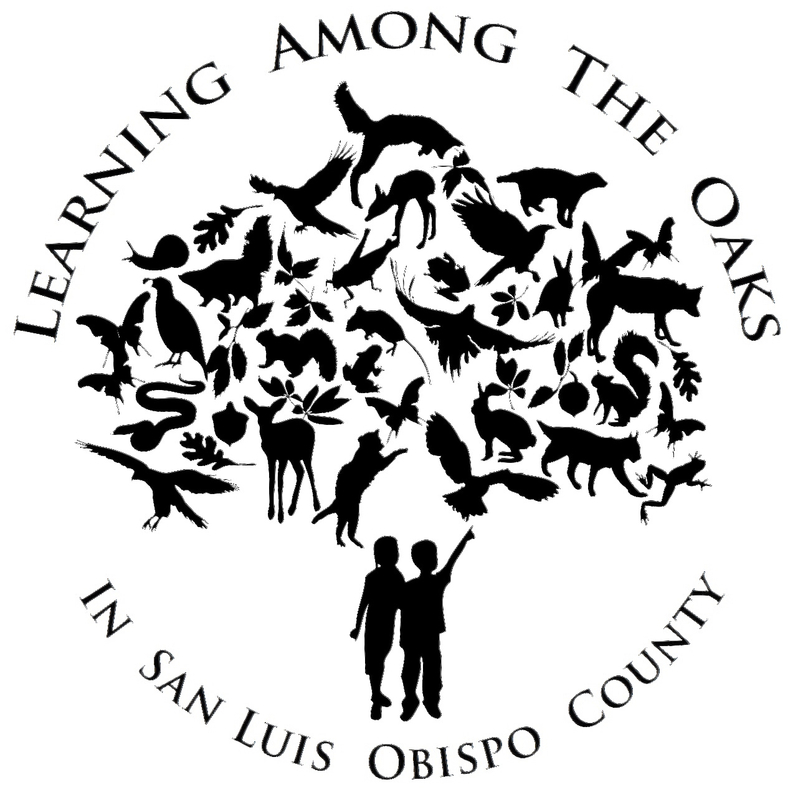 To engage our community, especially children and families, in exploring, learning about, and caring for San Luis Obispo County’s oak woodland resources. We also give out scholarships to students who have career goals that will positively impact our physical, social or political environment for the conservation/preservation and propagation of fish and wildlife and the natural resources within the United States: veterinary medicine or research and/or green technology.